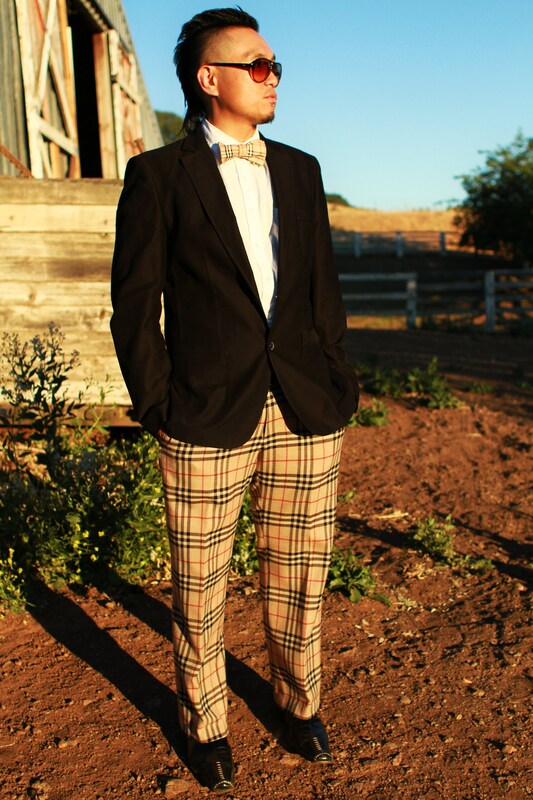 Courtesy of San Francisco Fashion Film Festival. Design by Alice Lam. 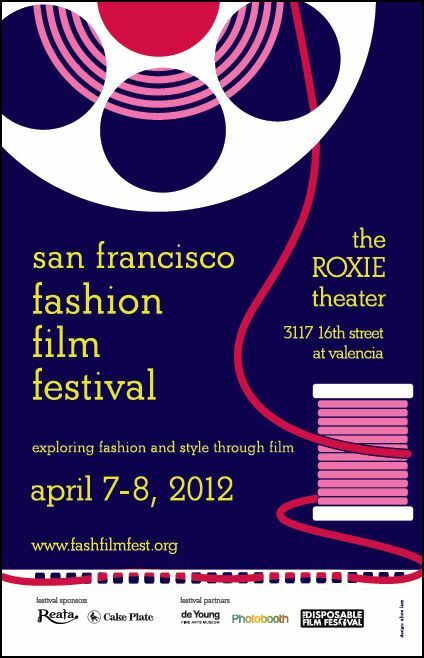 San Francisco is adding yet another notch to its fashion-cred belt this spring, thanks to local style bloggers Adelle McElveen (Fashionista Lab), Kimara Mitchell Stokes (J’adore Couture), and Annie Wilson (Poetic and Chic), who co-founded the inaugural San Francisco Fashion Film Festival launching March 25 and running through April 8.